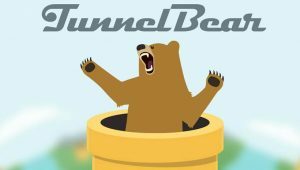 TunnelBear VPN has recently announced the expansion of their service to business teams. This is a product specifically designed for corporate use, addressing the currently growing privacy concerns around the world. VPNs have been very popular tools all around the world in the last couple of years, allowing Internet users to mask their online activity and access restricted content. There are a lot of different VPN services on the market and a great number of them reported a surge in downloads after the recent elections in the United States. The overall threat to Internet freedom and online privacy got even more tangible after the US Senate repealed Obama’s broadband privacy rules. After the vote, the TunnelBear staff also noticed a rising number of businesses looking for ways to protect their online privacy. In the last 6 years, TunnelBear established itself as one of the most user-friendly VPN services out there. It has captivated users with effective service, a comprehensive user interface, and a casual cartoony approach with a bear tunneling around the world. The next obvious step for TunnelBear is to appeal to the business market, especially in this critical but opportune moment. TunnelBear will build their corporate platform on top of the existing app instead of implementing a stand-alone solution. This means it will be available across Windows (with Chrome and Opera extensions), Android, MacOS, and iOS. It’ll also feature limited Linux support, but only for paid users. 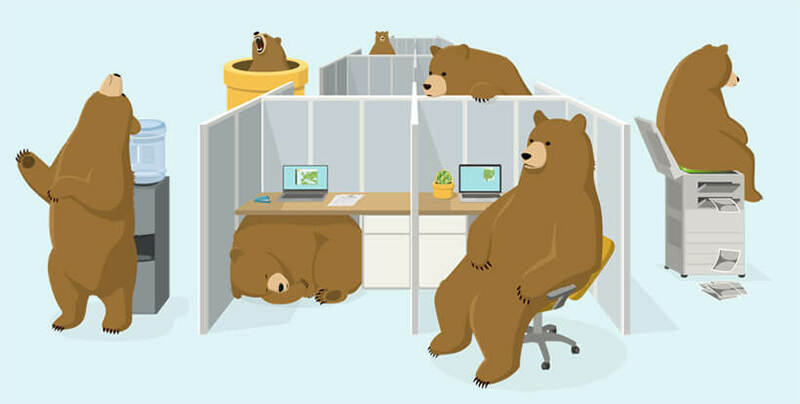 TunnelBear for Teams has a price tag of 69$ per person for a period of 1 year, which doesn’t differ much from the standard Grizzly Bear subscription, which costs 5$ per month and is paid annually. The total cost of the service can be viewed on a centralized dashboard for admins, making it easy to adjust calculations after every new member. The platform promises 5 simultaneous connections per person, all utilizing AES-256 encryption and with access to servers spread across more than 20 countries.